Dr. Sarah Lorei grew up in Ohio and received her BS in Biology from The University of Akron in 1997. 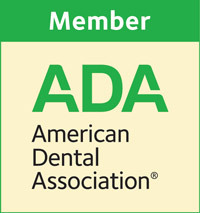 She earned her DMD degree in 2001 from the University of Pittsburgh School of Dental Medicine. After graduating from the University of Pittsburgh, Dr. Lorei was able to further hone her skills by completing a one year General Practice Residency in La Jolla, California and then entered private practice. In late 2004, she and her husband honored a commitment to the United States Air Force as dental officers, which led them to the other side of the Pacific. It is because of her education that she is able to provide her patients with the best care and attention they deserve. ​​Dr. Lorei met her husband Dr. Brian Lorei (Apicella-Lorei Orthodontics) in dental school at the University of Pittsburgh. They have 3 children Leila, Cameron, and Ava. Despite all the dinner table discussion, none of the children have yet to show any interest in dentistry. Dr. Lorei and her family are proud to call central PA their home and are delighted to open a brand new, state-of-the-art dental facility adjacent to the West Shore Hospital. ​Dr. Lorei believes it is essential to keep up with the great changes in dentistry. 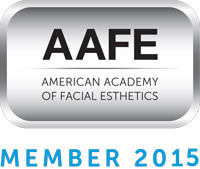 She continues to stay abreast of the most modern techniques in the field as she regularly attends continuing education seminars. Dr. Lorei is committed to providing quality, complete care to her patients. 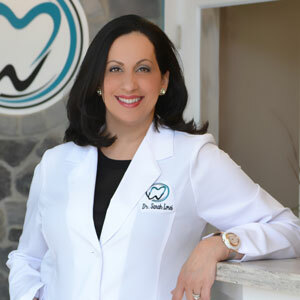 Even after many years in her profession, Dr. Lorei still genuinely enjoys what she does as a dentist. Over the years, she has had the opportunity to meet so many wonderful people, and the friendships that she has built with her patients and their families are one in a million!